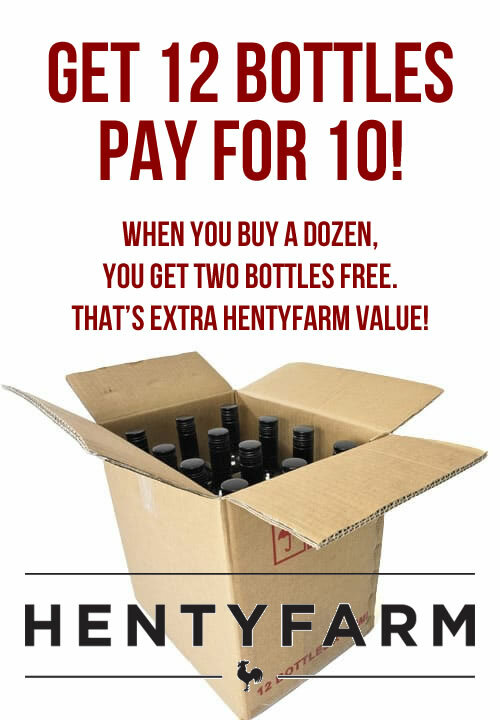 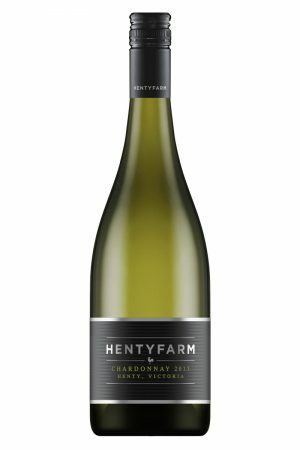 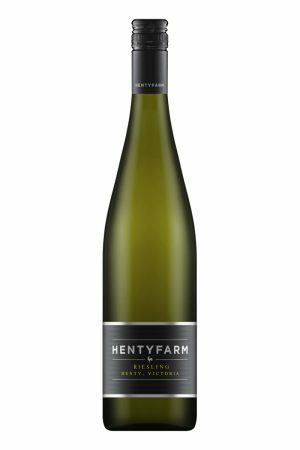 We feel at Hentyfarm that our Pinot Noir perfectly represents the region. 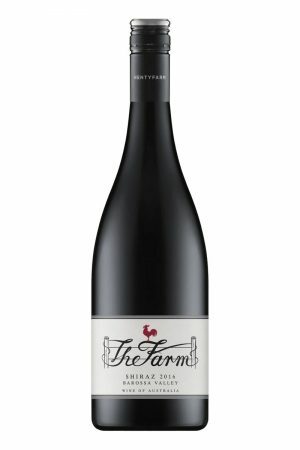 Very subtle flavours with a hint of cherry and grainy hebaceousness balanced against fine tannins. 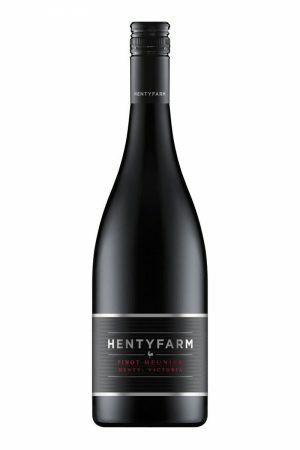 We treat our Pinot Noir gently from start to finish, hand picking from our carefully chosen block within Alastair Taylor’s meticulously maintained vineyard. The wine then is partly whole bunch fermented to build those great flavours into the wine.